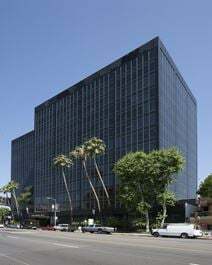 This business center is clearly visible on the corner of Ventura Boulevard and Hayvenhurst Avenue, and offers a range of spaces to suit your needs. A highly accessible location, close to many amenities, neighbours include media, broadcasting and financial services. This business centre is close to the I-405 and all local amenities and eateries. This centre offer great views and comes with administrative and secretarial facilities with high end technology for high speed internet and conference facilities. 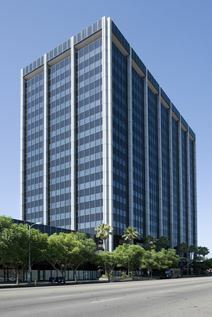 Office space at this executive center is close to the I-405 and offers a range of services. This including onsite library and with modern facilities and onsite amenities within close proximity to the Sherman Oaks Galleria. The regional transport links are also excellent, with an extensive range of convenient and frequent services in operation throughout the surrounding area and the wider region, making this center easily accessible.